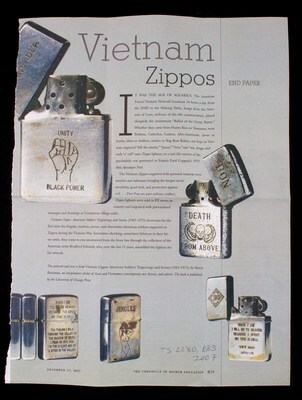 This case suggests, unlike and counter to the other origins of inspiration that rely upon visual images and cues, that an entirely different category of meaning is to be gained by the artist through exposure to “objective,” intentionally historical, or scholarly references. 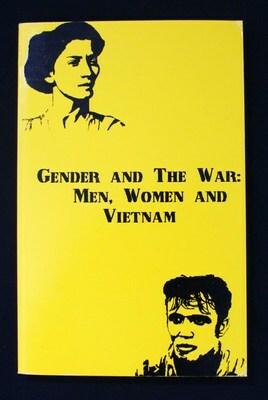 Such scholarly treatments themselves can be recorded by the artist’s memory only to get manipulated and recast by her imagination for use in either verbal narratives about her art or, again, by translating the cognitive conceptions of scholarship into non-verbal visual expressions. 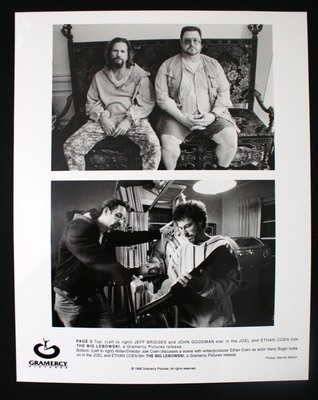 It is this last process of translating scholarship into non-verbal visual culture that allows for a reinvigoration of popular culture icons. 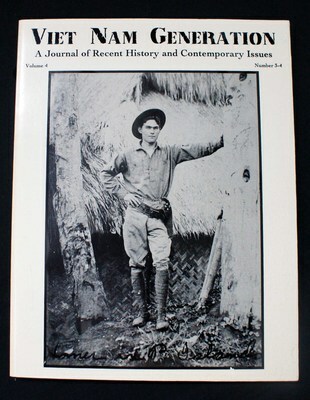 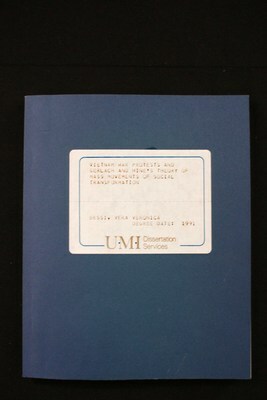 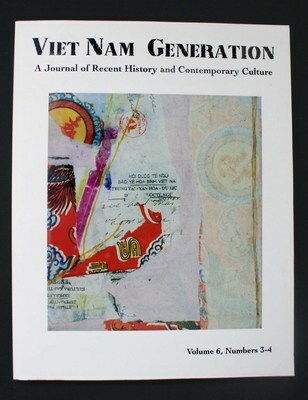 The years 1988 through about 2003 saw the creation of a concentrated but nation-wide group of veteran writers, artists, graduate students, doctoral scholars, critics, and journalists known prominently through their annual nationally recognized conferences and the professional scholarly publication Viet Nam Generation: a Journal of Recent History & Contemporary Issues. 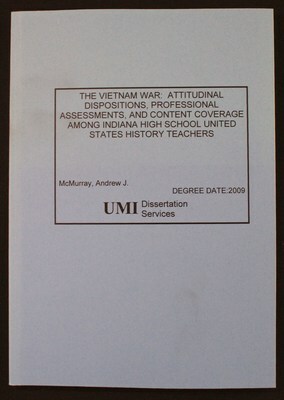 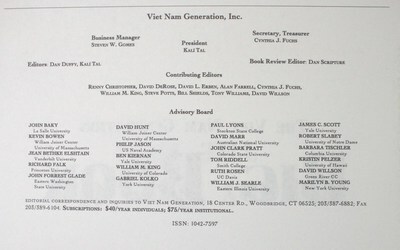 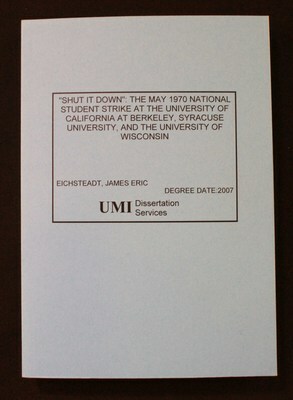 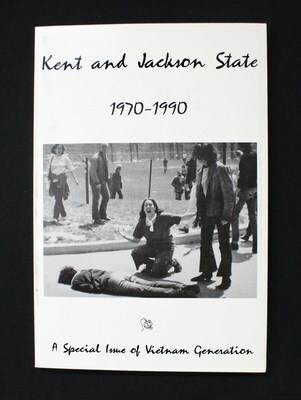 Through 14 issues and 5 years of contributor newsletters, as well as from the 10 monographic publications from its publishing arm, this group literally created the scholarly area of interest in universities known as Vietnam War studies. 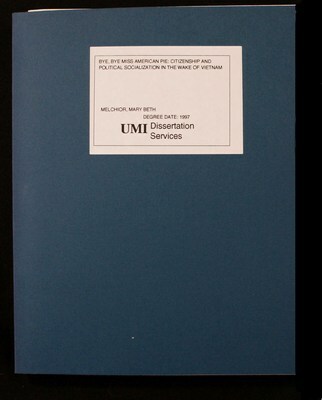 This 12-year period of incredibly productive, authoritative, interdisciplinary dialogue produced hundreds of original works of writing, poetry, fiction, art, scholarly essays, dissertations, books, and programs. 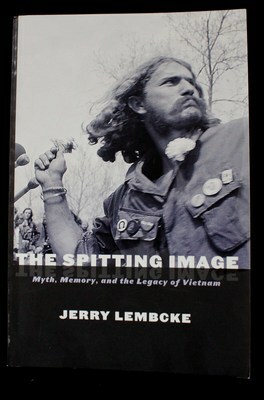 Many of the most prominent veteran poets of the war found their most prominent voice and audience through this venue. 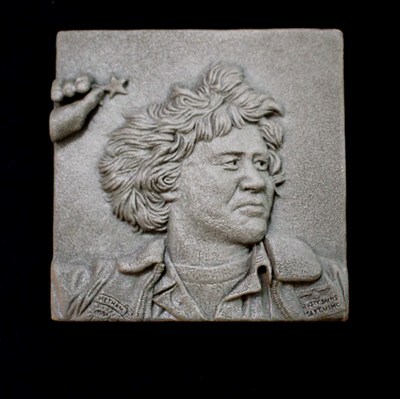 Many are the poets whose work you've seen incorporated in various ways in the paintings and ceramics of Jane Irish. 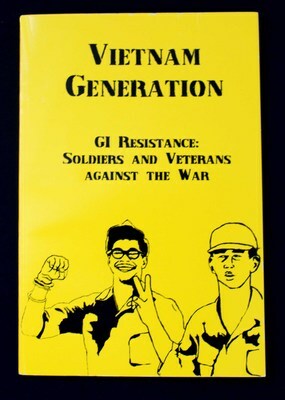 These gatherings of Vietnam Generation in some ways are analogous to early and seminal Vietnam Veterans Against the War’s Winning Hearts and Minds anthology. 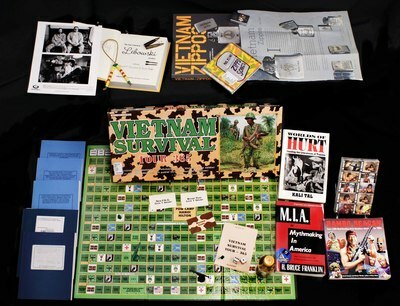 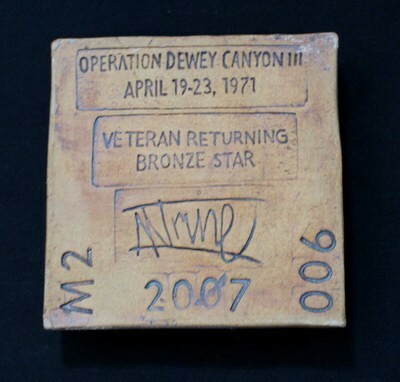 Vietnam Veterans using artistic forms to end the war, which then became real social action – eventually creating Vet Centers and other means of veteran expression. 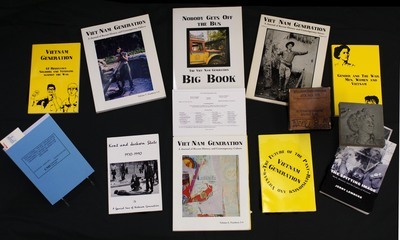 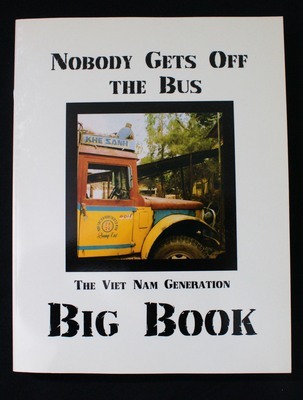 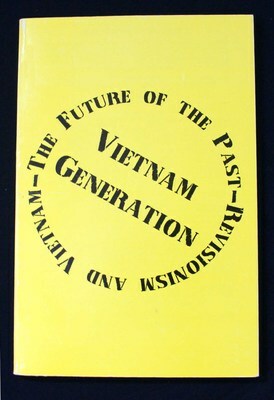 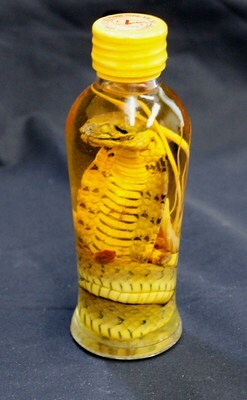 This case shows material from the 80s and 90s regarding the Vietnam Generation Big Book and other issues and publications. 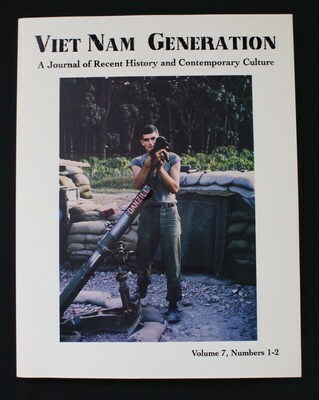 The entire archive of this extraordinary scholarly venture has been digitized and is available online through the Connelly Library’s Department of Special Collections website. 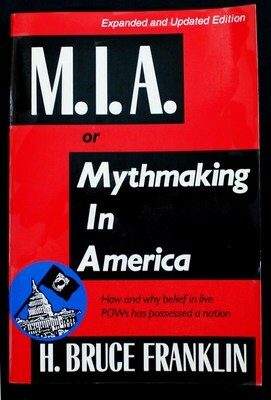 M.I.A., or, mythmaking in America. 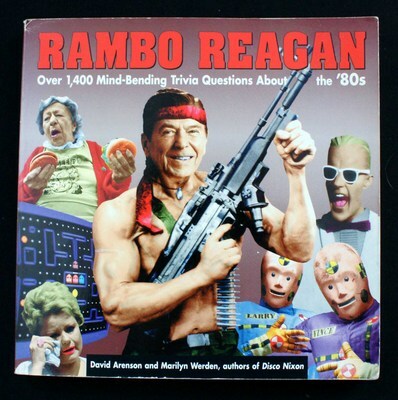 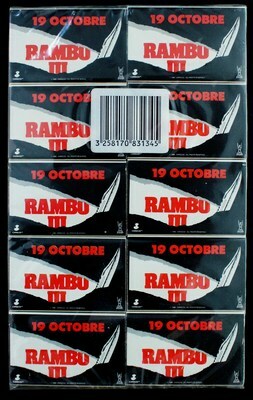 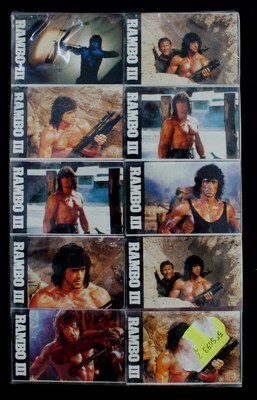 Rambo Reagan : over 1,400 mind-bending trivia questions about the '80s. 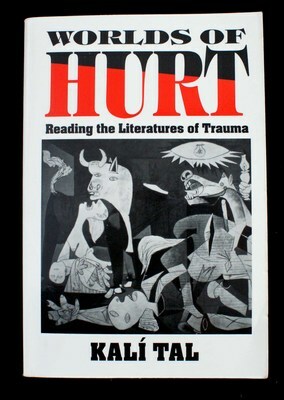 Worlds of hurt : reading the literatures of trauma. 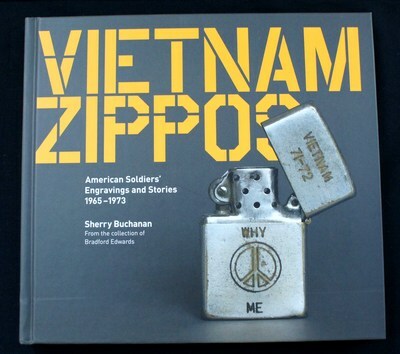 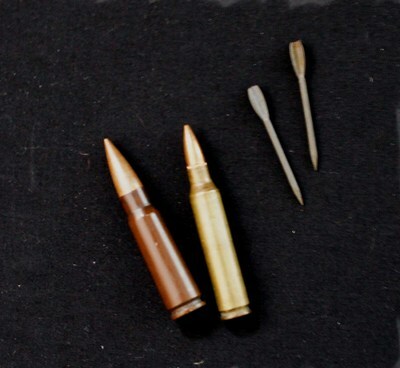 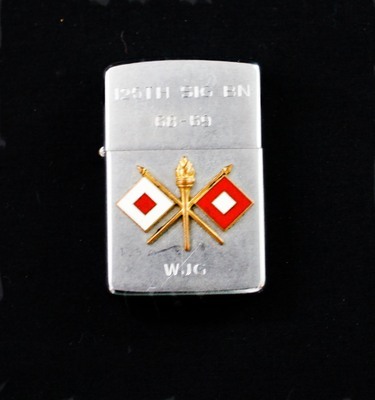 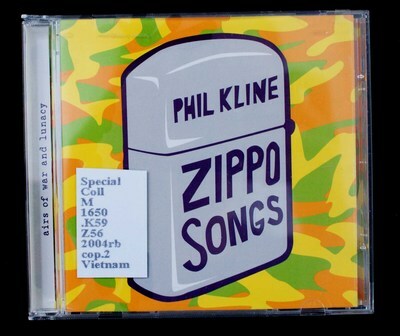 Zippo songs [sound recording] : airs of war and lunacy. 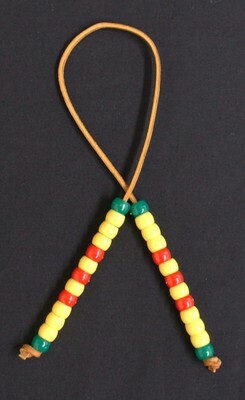 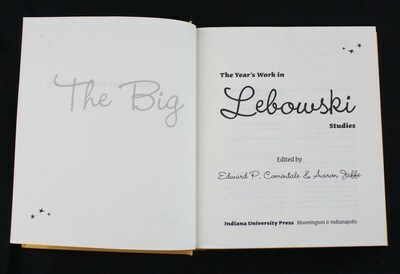 The big Lebowski [picture] : promotional material. 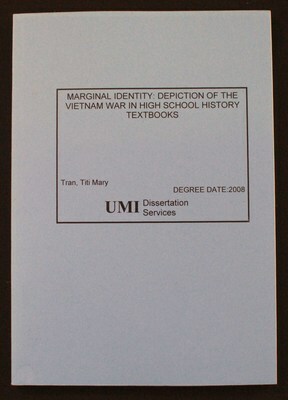 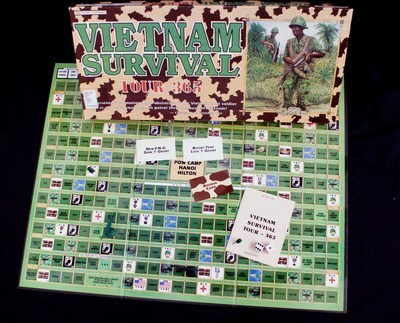 Marginal identity : depiction of the Vietnam War in high school history textbooks.